EACOM produces wood studs primarily used in framing applications such as wall construction, including bearing wall applications. 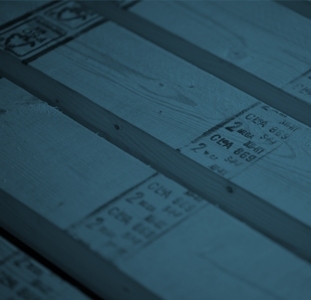 The lumber is available in a variety of grades from “appearance” (or “premium”) to economy, as well as machine stress rated (MSR) to ensure a minimum strength performance in engineered applications. EACOM produces dimension lumber used in residential, commercial, and public building construction, mainly in floor, wall, and roof designs. 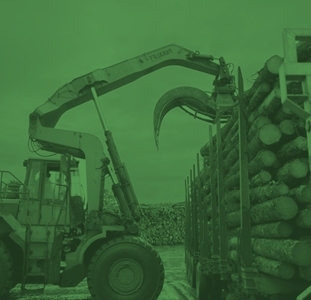 The lumber is available in a variety of grades from “appearance” (or “premium”) to economy, as well as machine stress rated (MSR) to ensure a minimum strength performance in engineered applications.